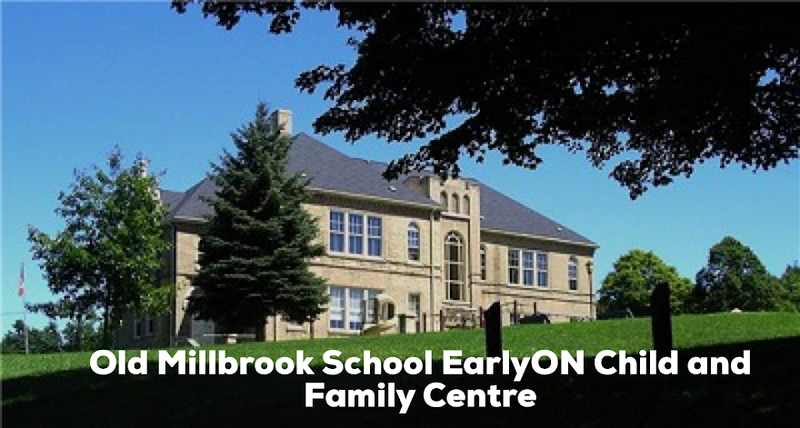 Old Millbrook School EarlyON Child and Family Centre: Music & Movement at Centennial Place is Full! The Old Millbrook School Family Centre and Centennial Place are launching the second year of Music and Movement for kids 0-5, caregivers and Centennial Place residents. This program is a joint venture between Centennial Place and The Old Millbrook School Family Centre, and began last year with funding from the live healthy live well program and the Cavan Monaghan Township Community grants program. “We are so pleased to be able to continue the program this year,” says Angie McLean, OMSFC Board representative “It’s all due to the generous offer of our volunteer leaders, Nancy Robinson and Lee Wakelin, both retired Elementary School teachers”. 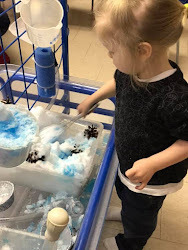 Nancy and Lee are currently pulling their creative experience together to program songs, dances, instruments and fun that will get both young and old moving to the music and enjoying each other’s smiling faces. Join in for storytelling, creative movement, and music in a playful, supportive, welcoming space. The Old Millbrook School Family Centre is open weekly on Tuesday and Thursday from 9:30-1 pm for their Stay n' Play drop in. Come join in crafts, free play, song and story time. Kids ages 0-6 and their caregivers are welcome.